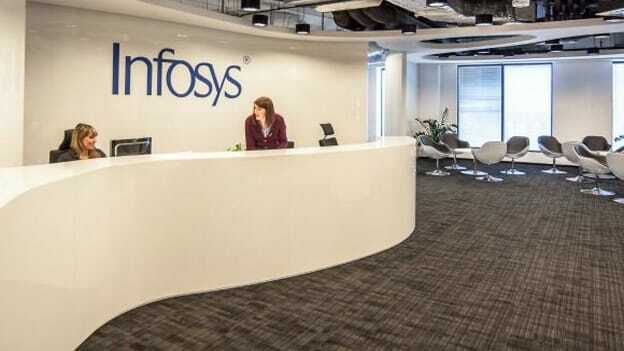 Let's look at the fundamental challenges Infosys will face, which could also be potential gains for their competitors. One of the immediate results of a CXO exit is the market reaction. As Vishal Sikka resigned as Infosys first non-founder chief executive, the company shares plunged by 9.56 percent on Friday, the most in over four years. The company has lost more than Rs 22,400 crore in market value, according to Bloomberg data. And this is happening at a time where the IT industry is in itself under tremendous pressure due to protectionism (primarily by the US), automation of services and overall disruption forces of their business models. The market fears some of the fundamental challenges Infosys will face, which could also be potential gains for their competitors are: retaining top level talent, attracting ready leadership to replace exits and finally competitors taking the opportunity to replace Infosys when clients perceive the risk of working with a service partner going through turmoil. Analysts suggest that the company can also confront the risk of more top-level departures. Sikka had hired top level leaders like Navin Budhiraja as SVP, Head - Architecture and Technology at Infosys, and Abdul Razack, Head of Platforms, Big Data and Analytics at Infosys, both from SAP. Phil Fersht, CEO of US-based HfS Research shared “Now I worry for the California-based executives he (Sikka) brought on board — this will be a power shift back to Bangalore, and most of the guys Vishal brought on board will either jump ship or be pushed out very quickly.” This turmoil will make it equally challenging for Infosys to attract top talent that will have the confidence in the Board and the Promoter group.